Keep it simple with your baju raya and go bold this season with a pair of statement dangling earrings. Thought blue would make you look washed out ? Well think again. 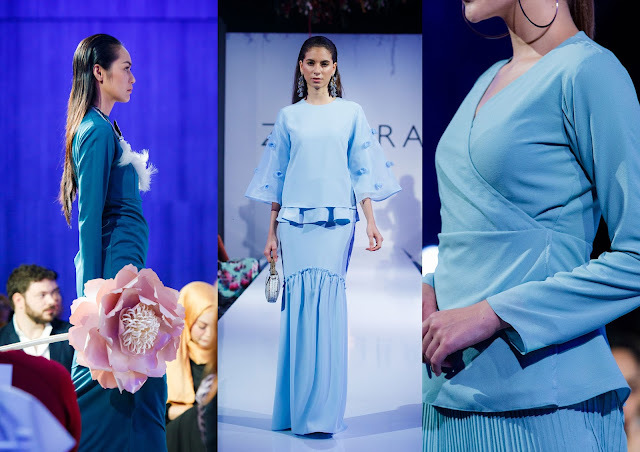 This Raya there's an option out there for everyone, regardless what's your skin tone. 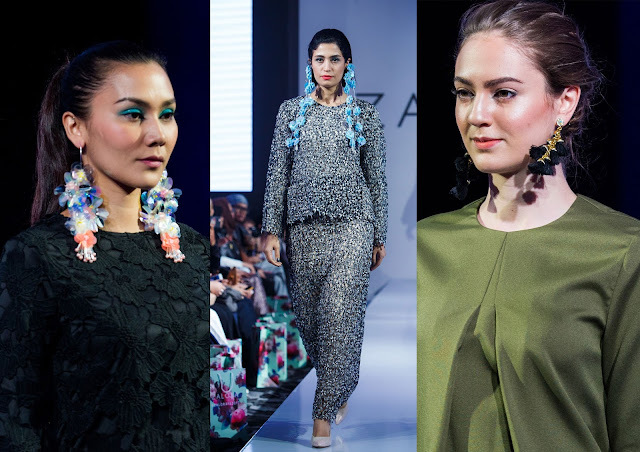 A must trend for spring and summer whether its for Raya or just a normal occasion it, prints ! 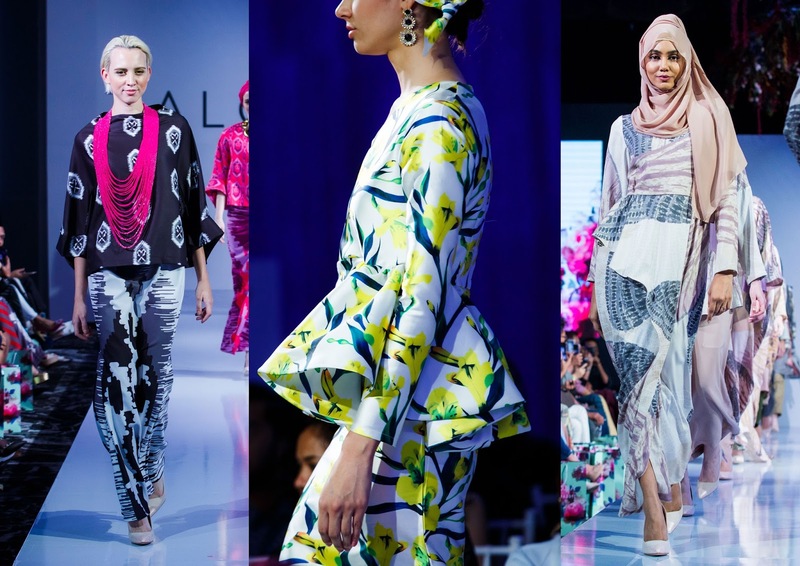 Get bold and put on some colorful and bold prints this Raya. Are you a frill seeker ? 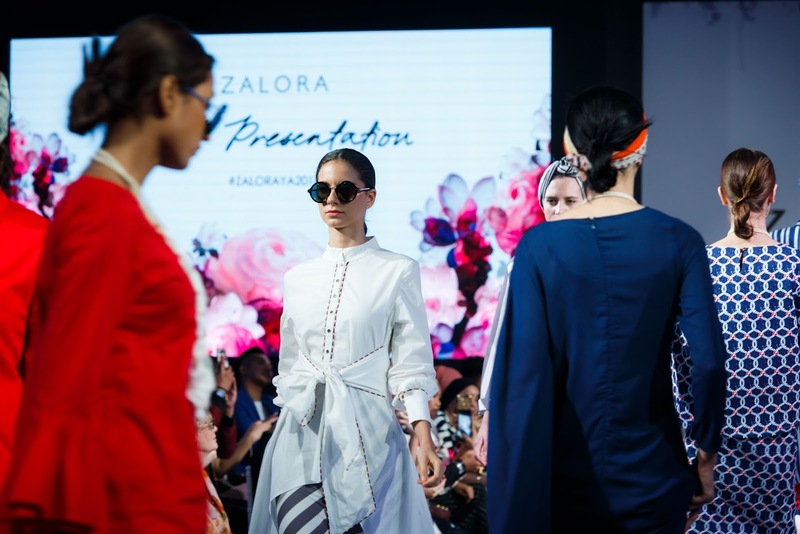 If yes then this Raya you are lucky because you'll be spoiled for choices with all the ruffles and frills going on in the ZALORAYA collection. Fancy sleeve is the new black. So you might want to up your game to play along with sleeve and slits. 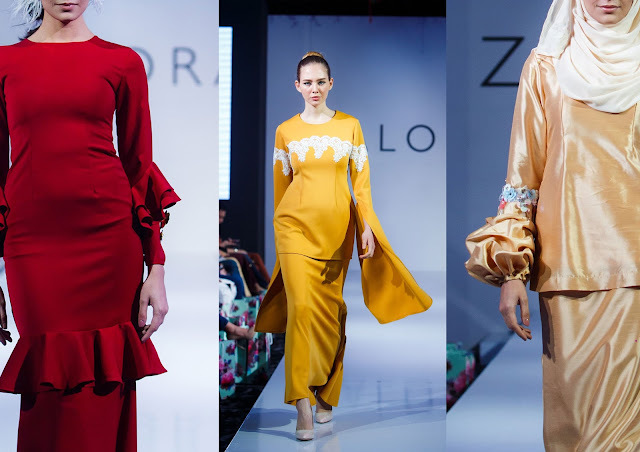 Other than that, you can also spot some lantern and pagoda sleeves going on at the runway too.